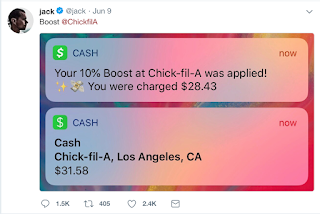 We live in intolerant times, and if you don’t believe it, consider that the CEO of Twitter this weekend was assailed, and then apologized, for eating at one of America’s most popular fast-food restaurant chains. 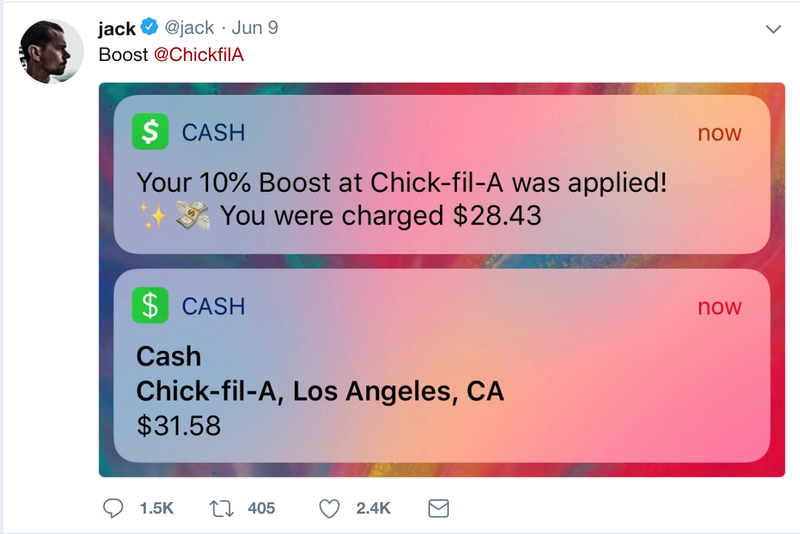 Jack Dorsey probably didn’t think twice when he tweeted Saturday that he had used his new Cash app to pay for a meal at Chick-fil-A. 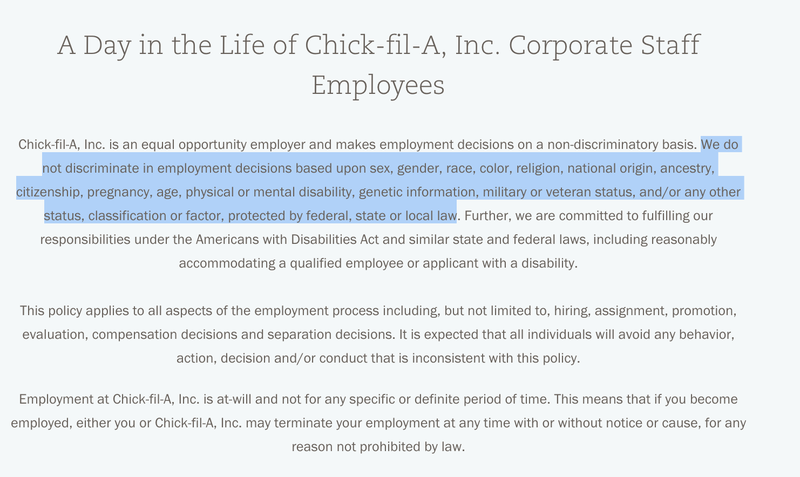 Perhaps he thought a chicken sandwich is merely a meal, but now he knows it’s also a political statement. 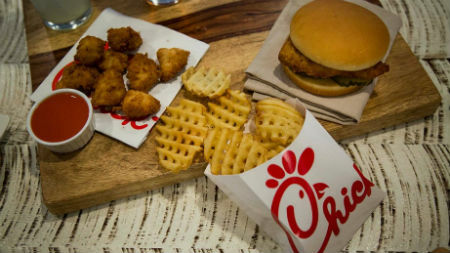 Chick-fil-A is run by CEO Dan Cathy, who has offended America’s progressive political guardians by publicly supporting the traditional religious definition of marriage as between a man and a woman. 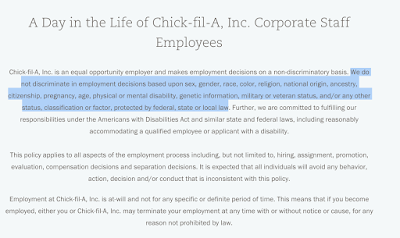 Mr. Cathy, a Christian, was expressing his personal beliefs. 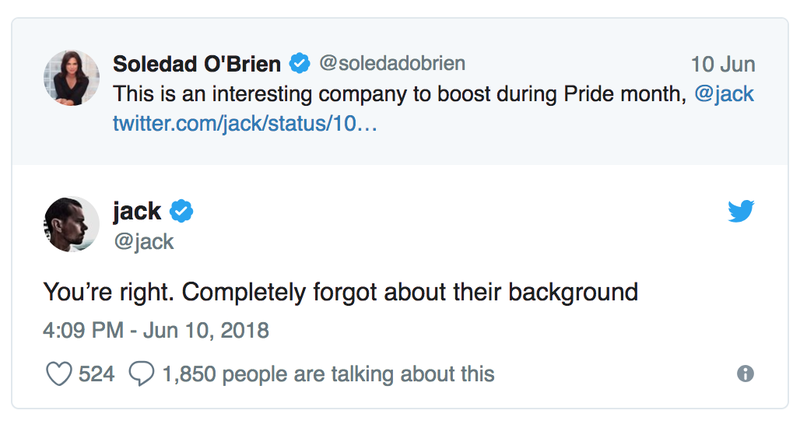 His restaurants serve everyone, except on Sunday when they’re closed. But it is nonetheless now a sin against political orthodoxy to eat at Chick-fil-A, and Mr. Dorsey was immediately roasted on a Twitter spit for saying he had done so. 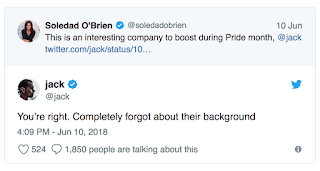 Soledad O’Brien, the cable TV personality, tweeted that “This is an interesting company to boost during [LGBT] Pride month, @jack.” Others were nastier. On having a "Bucket List"
Son sues Dad he loves - why?